As part of the nation branding project carried by Tarek Atrissi Design for the government of Qatar, our office was responsible of overseeing all communication material related for the brand, in different media, and insure that all designs are consistent and in line with the identity guidelines. 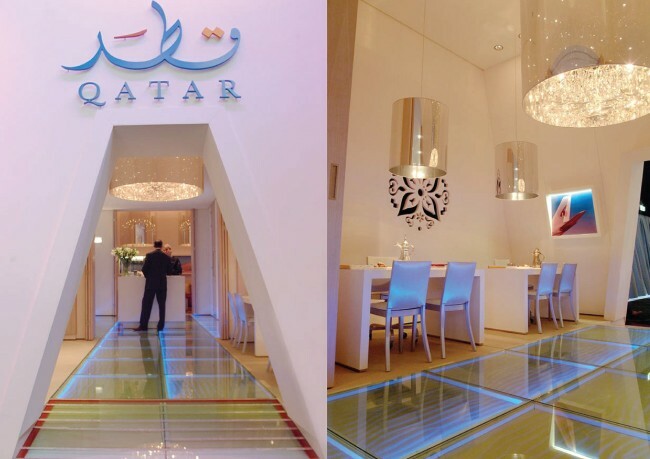 Part of this task included the creative direction and management of the stands created for Qatar to be used in international travel forums and venues. This involved applying the 2D visual design into the space created and integrating the graphics with the three dimensional space. 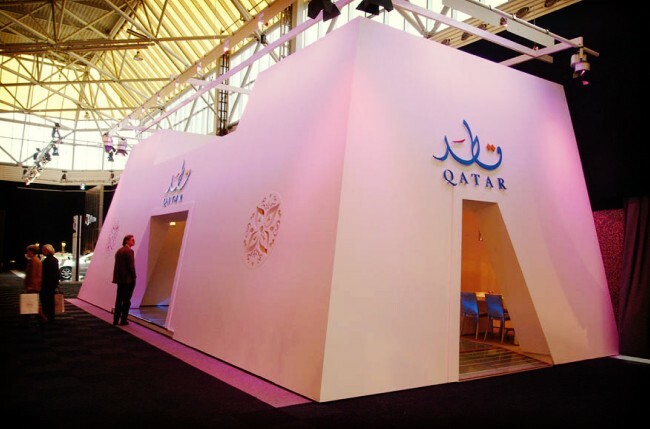 The photos shown here are of the Qatar stand at the World Travel Market in London, which was conceptualized in line with the visual identity and was inspired by the Zubarah fort in Qatar, explored in a new minimalist contemporary design.